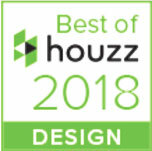 As voted for by the 40 million monthly unique users that comprise the Houzz community and from among more than one million active home building, renovating and design industry professionals. Their selection indicates our work is among the top 3% favoured by the online users. This year alone we have featured in Houzz editorials in Italy, Sweden, Denmark, Spain, Germany and Japan. Interior Design Projects featured in 25 Beautiful Homes Magazine, February 2014. This delightful Grade II listed, late Eighteenth Century terraced house located in Lewes, East Sussex, had been neglected for some time, following extensive restoration work the house now combines mid century design with period features and is home to James Flynn and Anna Morfey. 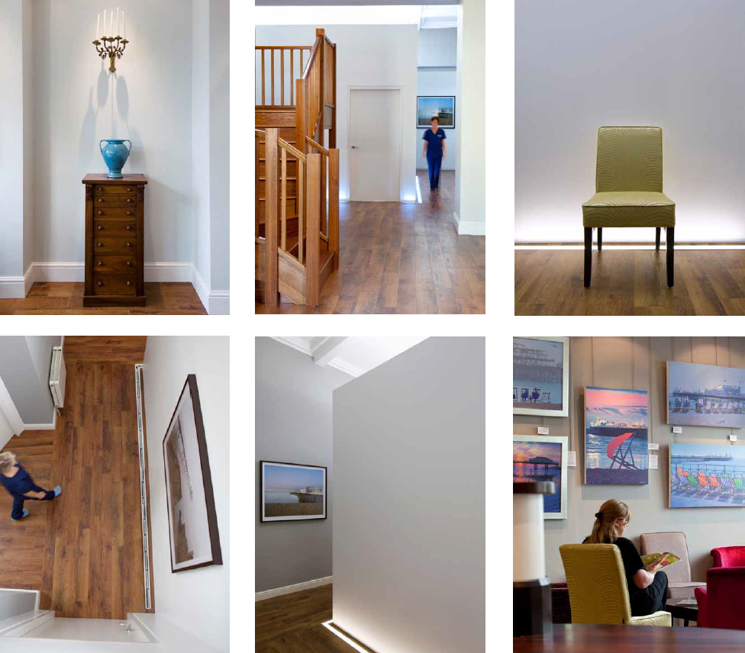 We were delighted to win a number of awards for The Implant Centre in Hove.